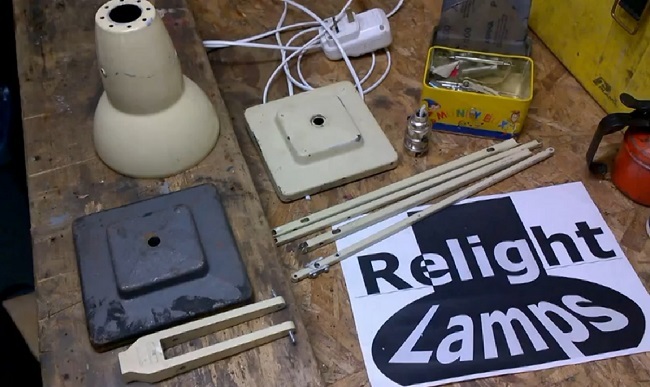 Relight Lamps – Vintage British Lamp Restoration. 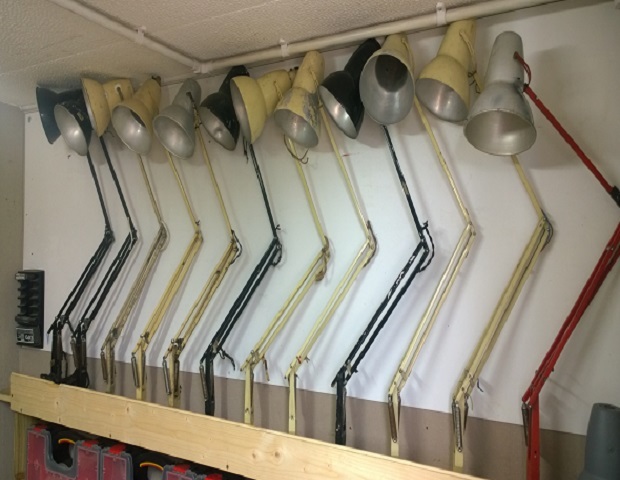 Light and Lamp restoration, rewires, repair and spare parts. 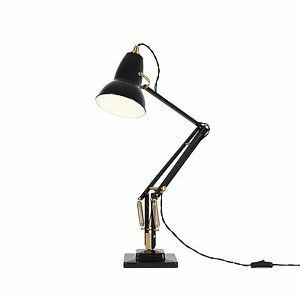 Our Scottish Borders workshop is staffed by skilled and experienced craftsman who pride themselves in producing work of the highest level, specialising in vintage lighting from Anglepoise. Our goal is the same as yours, to keep these wonderful lamps fit and healthy. 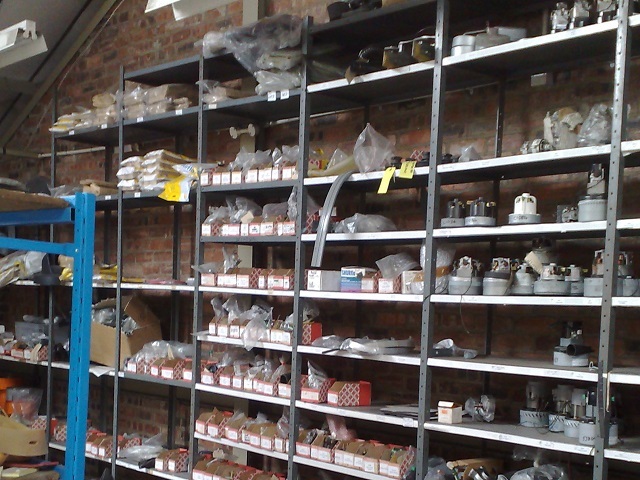 To that end if we don't make or sell an item ourselves, we will show you just were we buy them from, in our Online Shop. 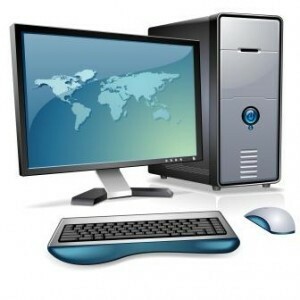 It's our hope that the information on this website, Blog, how to's and external reference site page will helps you along the road to restoration. We would like to thank you all for supporting us through your web purchases, using our services and YouTube Likes. Ron (workshop). We're moving to a new home. 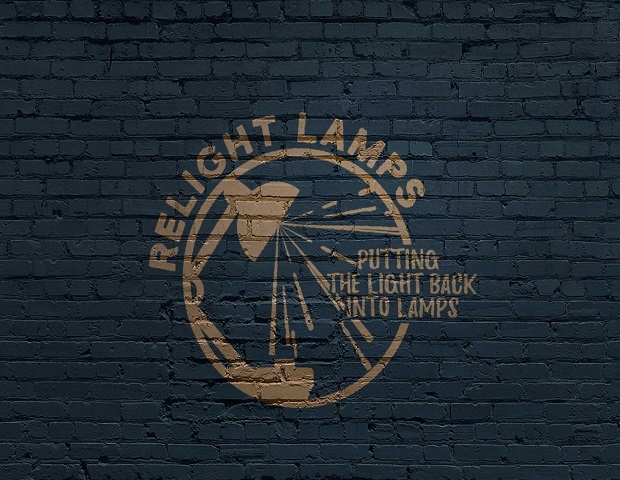 Relight Lamps long awaited relocation to Scotland draws to the end, we have new products, services and the time for our relaunch draws near. 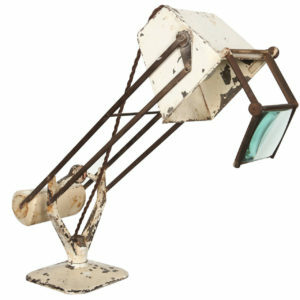 How old is your Anglepoise Lamp? 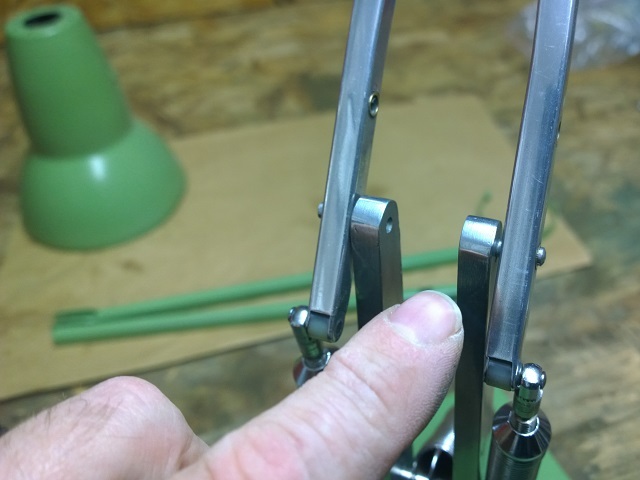 Ron in the workshop walks you through a shelf of 1227's. 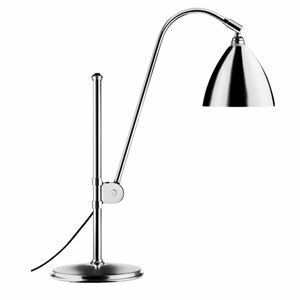 He tells you how old they are and how you can more accurately date your Anglepoise lamp. 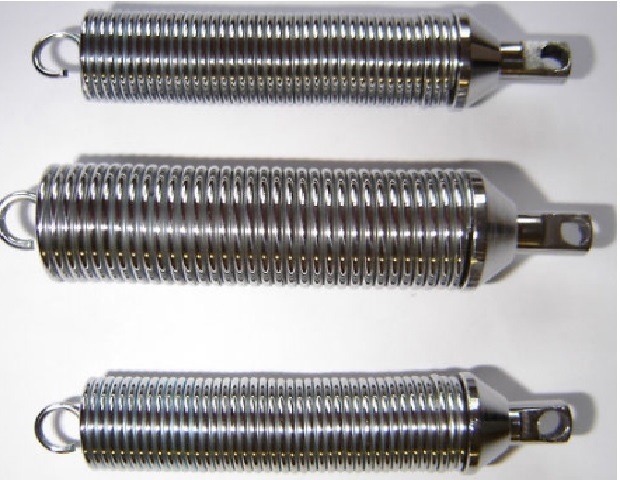 Remanufactured 1227 springs are now available, limited stock so be quick. Our spring refurbishment service coming online soon. Resources Pages Our Articles And Valued Other Websites. Theme Designed by InkHive. © 2019 Relight Lamps. All Rights Reserved. I consent and wish to continue.